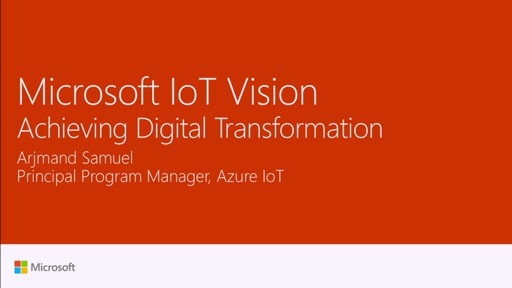 Play How do I secure my IoT solution? 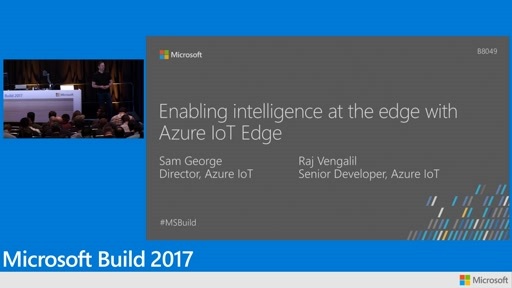 Mirai, a recent IoT hack, was able to take down many well-known Internet sites such as GitHub, Twitter, Reddit, Netflix, and Airbnb, highlighting not only the vulnerabilities of IoT infrastructure today, but also that IoT infrastructure can be used to launch attacks at a scale not possible previously. 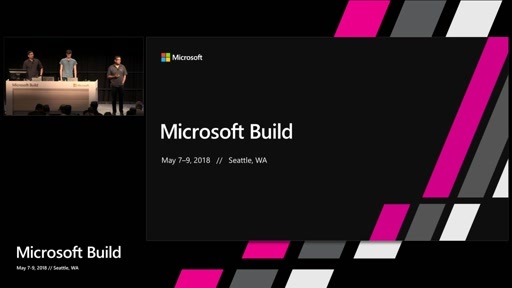 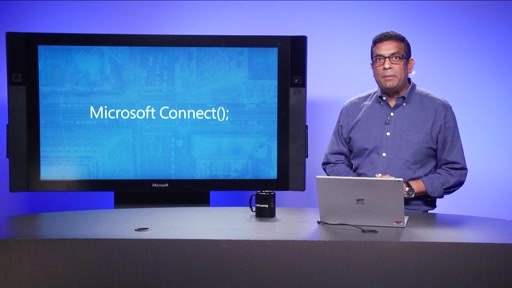 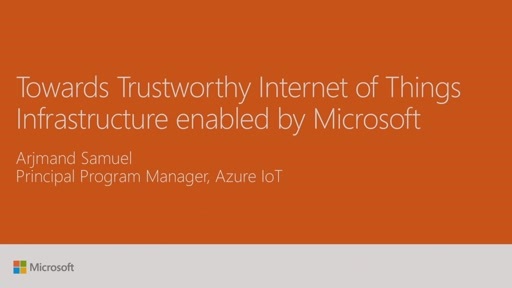 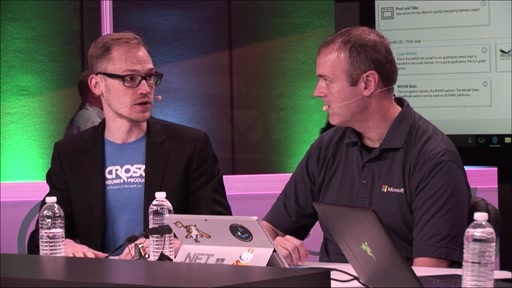 In this session we present some of the key IoT vulnerabilities exploited today, and how to design, develop, deploy, and operate an IoT infrastructure you can trust using Azure IoT.